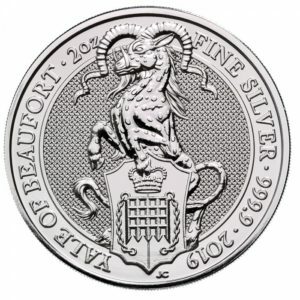 While I risking writing an article that may come across as self-promoting, I have none-the-less decided to pen some thoughts on why I think that serious silver investors should purchase their silver from reputable and registered dealers, rather than purchasing them privately from the various platforms available online. Often, saving a few Rands is simply not worth taking a chance given the high quality counterfeits coming out of (mostly) China. In short, the major rationale behind my recommendation comes down to three issues in terms of guarantees, namely, product authenticity, product quality, and buy-back / trade policy. 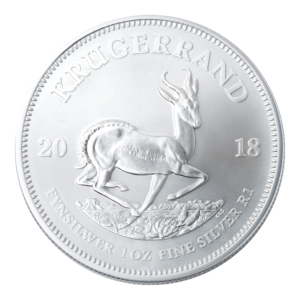 Firstly, registered precious metals dealers guarantee the authenticity of their silver bullion products, since they import directly from authorised distributors for the various international mints (e.g. the Royal Canadian Mint, The United States Mint, and so on). This means that typically, there is always a paper trail that can trace any particular silver product back to the authorised distributors, and the authorised distributor can trace back the particular product to the mint that manufactured it. This authenticity guarantee should certainly be worth the couple of Rands one ‘may’ save purchasing privately from platforms such as Junk Mail and Gum Tree. I would explicitly advise that investors stay away from e-bay, since it seems it has become the primary platform where counterfeit silver bullion products are filtered onto the world markets. Secondly, registered and trusted dealers guarantee the quality of all of their products. That is, you will notice, for example that all of our products will carry the description of BU at the end of each bullion product. BU stands for ‘brilliant uncirculated’, which is a way of saying that the coin, round, or bar is in the same condition as it was when it left the particular manufacturing mint or refinery. 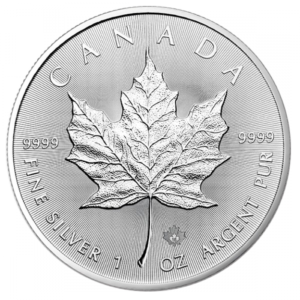 Another way of saying it is that the bullion product has never been circulated and retains all of its original mint luster. While this may not be important to some investors, to others this is very important. A dealer will (or rather, should) always disclose if a bullion product is second-hand / pre-owned by inserting the letter C for ‘circulated’. 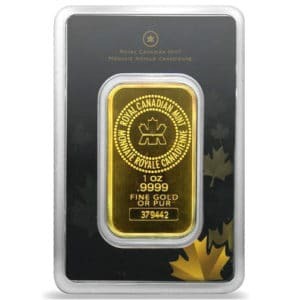 Moreover, dealers typically do not buy back damaged bullion without a major drop in the offer price. When purchasing from private individual, purchasers usually do not know whether the silver in new, or whether the seller has used them as chips on poker evenings with friends. The better the quality of the silver, the easier it is to re-sell in the future. 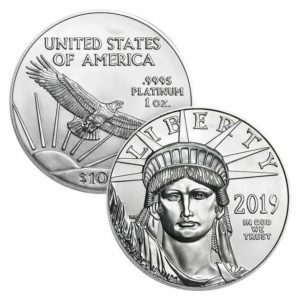 Therefore, it makes sense to purchase silver that is brilliant uncirculated, rather than taking a chance purchasing them from private individuals. Finally, trusted dealers that have been in the market for years, always have some form of a buy-back policy. In other words, they are prepared to buy back the silver that you have originally bought from them. This is a positive, for anyone selling either sub-quality silver, or unrecognised brands, or even counterfeit silver products would most certainly not have a buy-back policy. So, a buy-back policy is always a sign of a dealer who puts his silver where his/her mouth is. Purchasing silver from a registered and reputable dealer then comes with some form of commitment that you will never be stuck with your silver without having an avenue to sell when the time comes. It is best to check and understand the content of your dealers’ trade policy. Final thought. I am certainly do not advocate abandoning the secondary private market. I am glad to see that silver is becoming more frequently traded, and more and more are seeing the value of owning silver as part of a typical investment portfolio. However, there are dangers worth mentioning, and this brief outline is meant to make a case for purchasing silver from trusted sources. If you do find a deal that is offered by a private individual that you may know and trust, or one that is offered by a legitimate verified seller on an online platform, then why not request that the origin of the silver is disclosed, perhaps even proved via a purchase invoice. Once it’s origin has been established, and the seller has indeed purchased it from a reputable and trusted dealer, then, as they say, ‘Bob’s your uncle.’ You have scored a good deal, and your mind can be put at ease concerning quality, purity, and authenticity. At Silver-sphere Trading, we guarantee our products on all fronts, and we remain committed to stocking only silver that is sourced from renowned, trusted, and respected international mints and refineries.